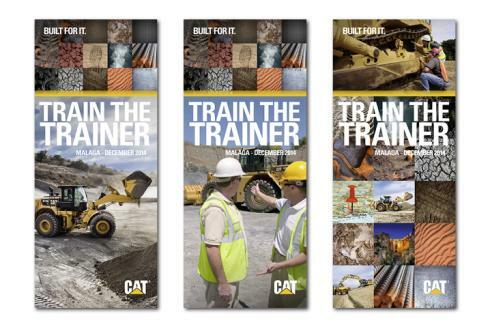 Training has always been high on Caterpillar’s agenda. With a large number of new product introductions brought to the market, the dealer representatives were trained in order for them to become fully knowledgeable in advising their customers. After the Train the Trainer event, the dealer representatives owned extensive knowledge to fully arm their own sales force in the respective territories. 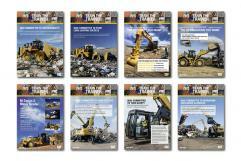 The new product introductions deliver extra value for Caterpillar customers. To demonstrate this value an extensive training effort is required. 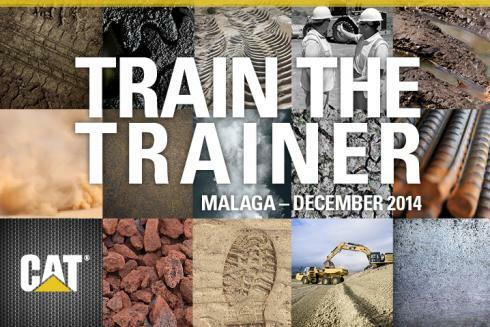 The Train the Trainer event was held in the South of Spain, during 5 dedicated days. Centigrade developed the supporting communication items for this event including banners, brochures and posters.